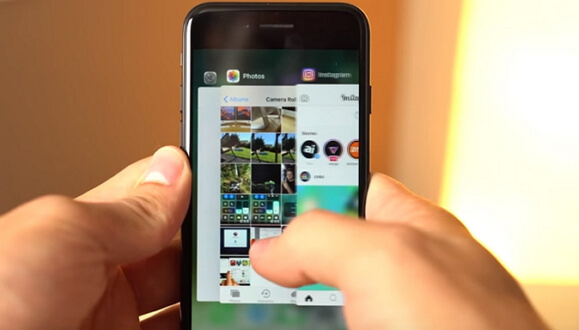 If you are among the many people who love to spend their time on YouTube watching cool videos, you may have noticed your iPhone misbehaving with your YouTube app in iOS 12. This can cause you some tension if you do not know what is causing this problem. 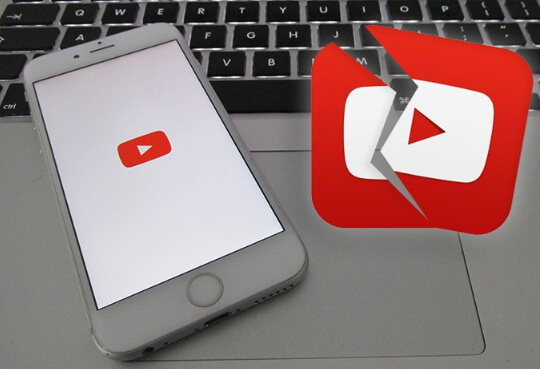 We are going to expound more on some of the ways you can fix YouTube app crashing in iOS 12. Rebooting your iPhone is simply forcing it to restart. These steps will help you if your YouTube app is not working in iOS 12. 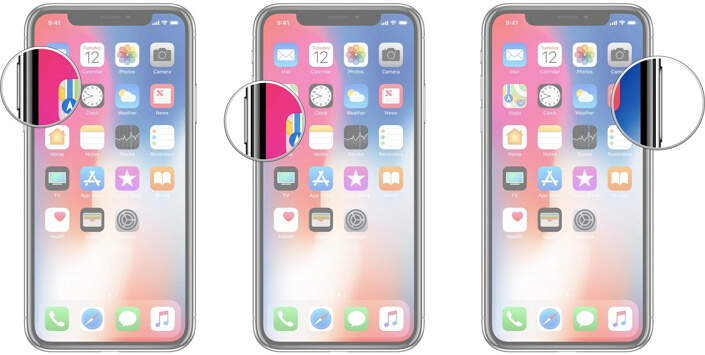 If you are using iPhone X, 8, 8 Plus, press both the Volume up and down buttons. Then you need to long press the Side button till the screen goes off and you see the Apple logo. For users of the iPhone 7, 7 Plus, you need to long press the Side button and the Volume down button till your device’s screen goes off and you see the Apple logo. And lastly for users of iPhone 6s or its earlier models, you need to long press the Sleep button and the Home button till the device’s screen goes off and the Apple logo appears. Step 1: Swipe up from the bottom to the middle of your device’s screen, then hold till you see the App switcher. Step 2: Then locate YouTube from the apps list by swiping left to right. Step 3: Then firmly touch and hold the YouTube app. Step 4: Then click on the (-) sign to clear the app. Step 5: Alternatively, immediately you see the (-) sign you can swipe up to close the YouTube app. You can also clear any apps running in the background to prevent them from causing problems to your YouTube. Once you are done clearing the recent apps, reboot the device for the new changes to be applied then refresh the system. Step 1: On your device launch the App store. 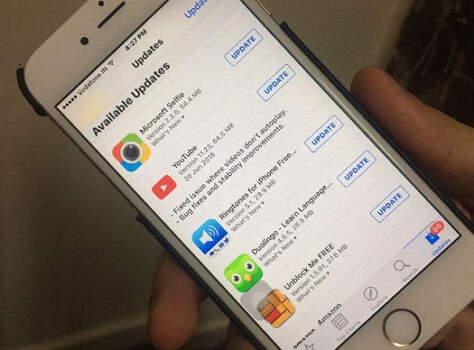 Step 2: Click on the Updates icon to start updating your YouTube app. Step 3: When completed, reopen YouTube and check if it is working properly. 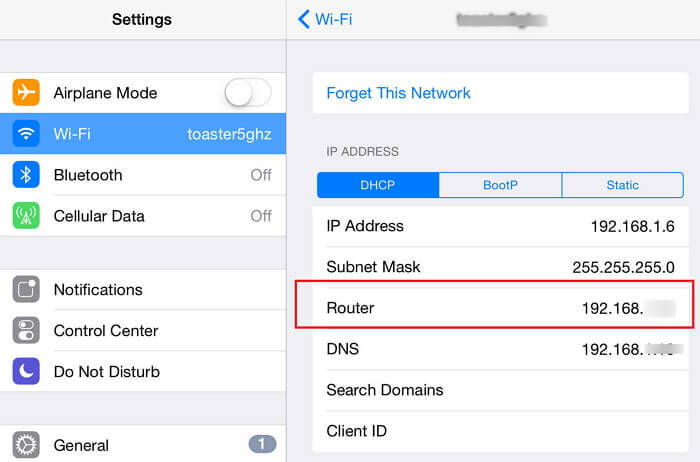 If you are having problems accessing your YouTube app, you can check your network and router settings. You can try resetting your router if you are using a router for internet or check your router and network settings online by trying to troubleshoot to find out the problem. However, there are times when you need quick access to your YouTube and do not have the time to go through all these checks or even update your iOS 12. You can access your YouTube through the web by opening Safari and entering your YouTube address on the bar. Step 1: Go to your device’s Home screen and long press on the app icon till it starts to shake. An (x) will then appear on the icons. Step 2: Click on the (x) to delete the app. Step 3: Go to the App store, search for the YouTube app and reinstall it again. Step 1: On your device’s Home screen click on Settings. Step 2: Then click on the General tab. Step 3: Scroll till you see the Reset tab and click on it. Step 4: Select Reset all settings tab. This will reset your iPhone settings to their original state without losing any of your iPhone’s data. 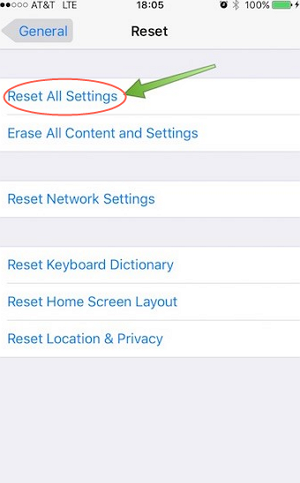 Step 5: Click on Reset all network settings to reset all settings on your iPhone. Step 6: Enter your device’s passcode if requested. Step 7: Then click on the option to confirm the reset. Once the reset is complete, wait for your device to reboot then open your YouTube app to see if the problem is gone. 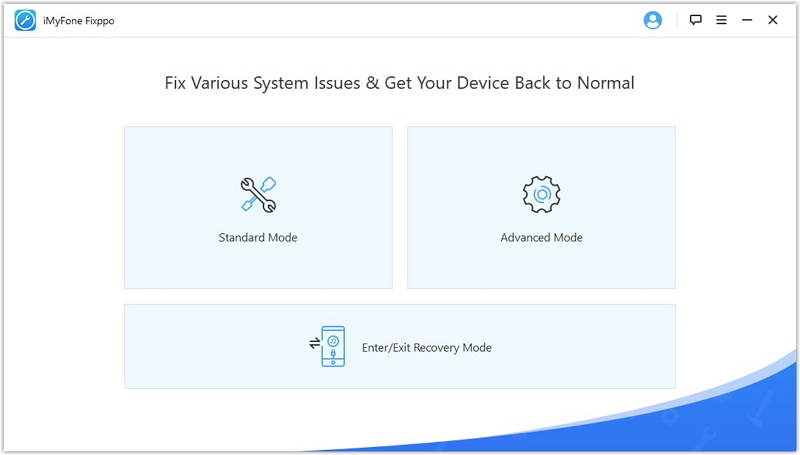 iMyFone iOS System Recovery is a repair tool that is used on iOS devices and its versions to help return your iPhone back to its proper working condition without losing any data. This app will help you fix serious issues on your iPhone using the Standard Mode, Exit recovery Mode and Advanced mode. And it is fully compatible with all iOS devices and its versions including Phone X, 8, 8 Plus. Step 1: Connect your iOS device with a digital cable to your PC then launch the program. Chose the Standard mode from the screen options. 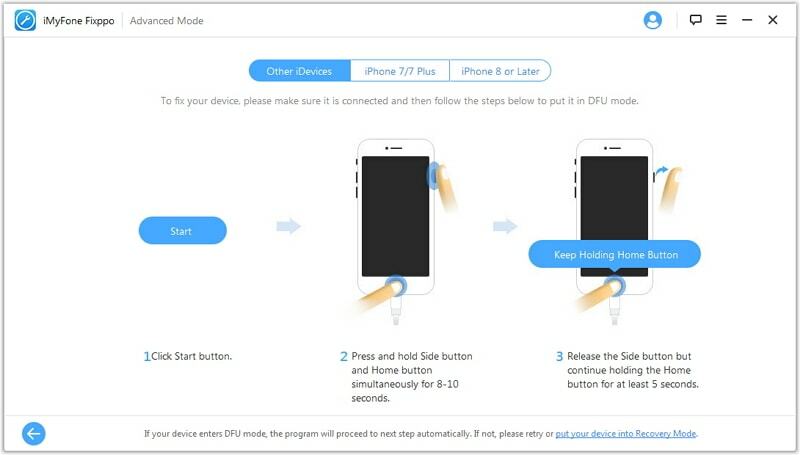 Step 2: Put your device on DFU or Recovery mode by following the screen instructions. Step 3: Click on Download. 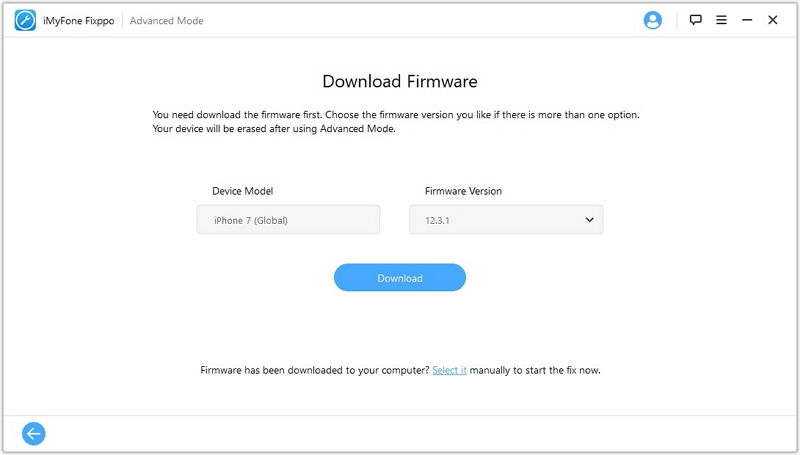 The program detects your iOS device and automatically matches it with a suitable firmware. Step 4: Click on Start to fix for the program to commence the fixing process. YouTube is a very popular and loved app that provides you with entertaining videos. Sometimes this app will have problems that will need fixing. 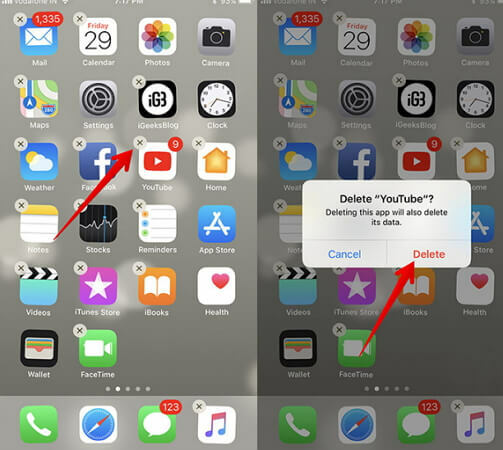 To fix YouTube app crashing iOS 12, you can follow the simple and easy steps provided above to continue enjoying this app.